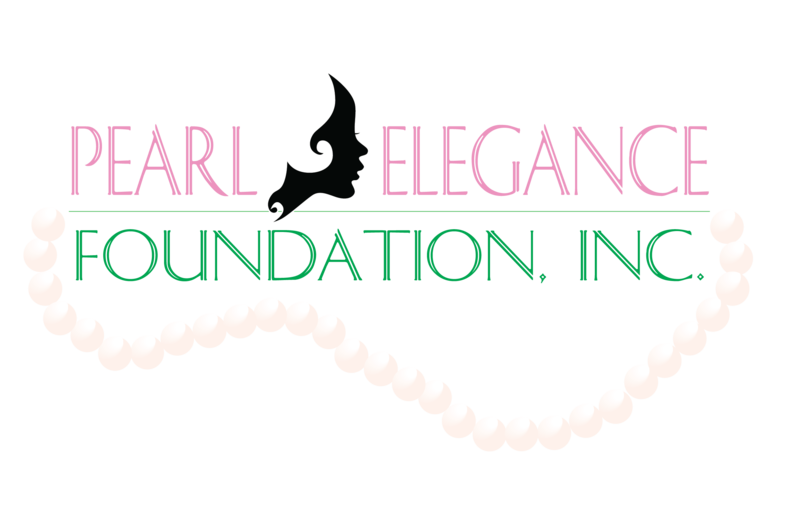 Pearl Elegance Foundation, Incorporated is a non-profit 501(c)3 charity, which was established in 2014 in the state of Maryland. Our non-profit foundation is a direct out-growth from the Psi Epsilon Omega Chapter of Alpha Kappa Alpha Sorority, Incorporated, which was chartered in 2007. Pearl Elegance Foundation, Incorporated (PEFINC) is an organization whose mission is “We give to help others.” We recognize that the community needs vary from the simplest of things to the more complex and demanding. We endeavor to fill the gaps in our community by applying our experiences, time and resources to others who are in need. "We Give to Help Others"
Help Us Celebrate This Amazing Milestone! Since 2014, the foundation has . . . Awarded over $10,000 in scholarships to high school seniors and college students. Helped 700 students lighten their load with a backpack. Distributed snacks to over 180 students to enjoy after school and during spring break.